Such good tips! You are the best planner and entertainer I know! 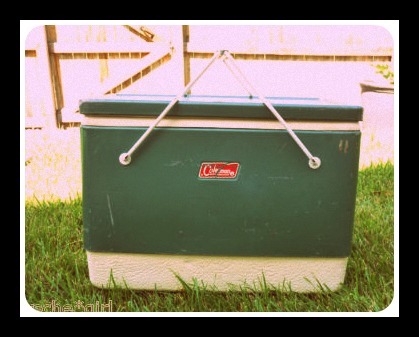 I look forward to many more packed coolers and road trips! Thanks! Love the new header Mrs. Appreciator.